Smartwatches are all the rage these days, and while most eyes are on Apple and its unaccounted iWatch, watch maker Timex has announced its own smartwatch that has one major selling point over almost all of the competition. The watch, which is rather horrendously named the ‘IronMan One GPS+’ allows all the usual messaging functions of any self respecting smartwatch but without the need for it to be paired with a compatible smartphone. 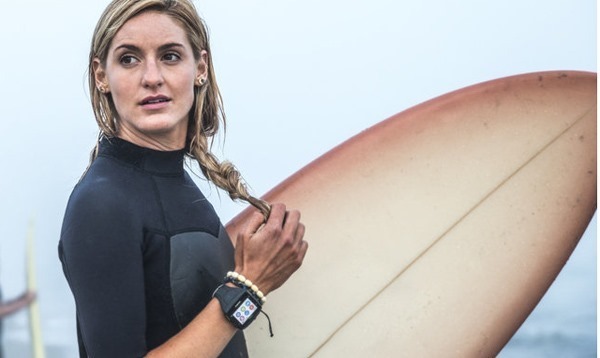 Normal smartwatches need a phone in order to connect to the outside world, but the Timex offering features its own radio which means it is completely self sufficient. To that end, Timex has struck a deal with AT&T which will see new watches ship with twelve months of access to the carrier’s network. Unfortunately, things are a little sketchy beyond that though, with no details yet available about how much users will need to pay in order to keep the lights on beyond the one-year interval. As for the watch itself, it’s safe to say that the aesthetics don’t be to everyone’s taste. Timex says that it’s good for water resistance to 50m just like its other IronMan series, and it’s clear the thing is aimed at those looking for something a little more functional than lovely to look at. Whatever floats your boat, we say. 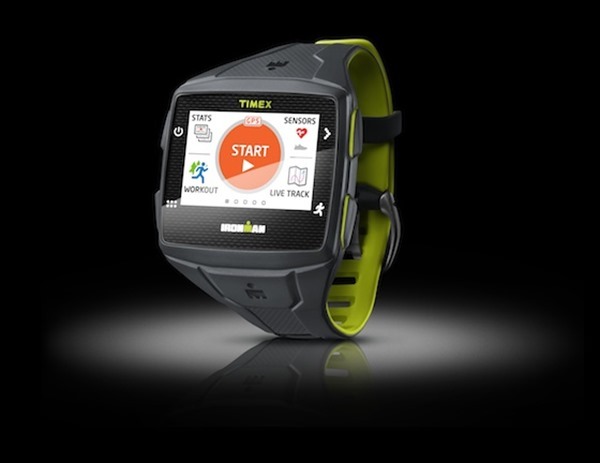 The $399.95 One GPS+ surely won’t be for everyone, especially given its rather utilitarian appearance, but if the smartwatch market is to mature, it will need to offer options for all potential customers and not just those who want something small and sleek. After all, how many people but small, thin and light smartphones and then put them into huge rubberized cases? You can’t really put a Moto 360 in a case now, can you? The idea is without a doubt a unique one, but at the end of the day, we all need to take our smartphones out in the wild, and we can’t just keep on staring at a watch the whole day. But maybe that’s just us. Would you speed $399 for a smartwatch that doesn’t require a smartphone to work? The answer might be an obvious one, but we would love to hear it directly from you guys. I wonder if you can buy it without a contract and if so can it be paired to my IPhone and use my data instead of its own, i dont know just speaking out loud here, but if it doesnt its not a good strategy since not everybody is with AT&T! Someone really needs to do a spell check and grammar check before posting these articles. It looks cool but like you said, we are with our phones anyway, so I would like the device to be synced with my phone and maybe have the capability to work without it if needed .